The fact that consumers are focusing on reducing food waste isn’t lost on the investment community. A new report by non-profit coalition ReFed says that companies fighting food waste have pulled in some $125 million in venture capital and private equity funding in 2018. And, like most everything else these days, consumers have technology to thank for the forward movement on keeping food products fresher for longer. As an example, ReFed points to Walmart. In its perishables supply chain, the big box retailer recently experimented with smart labeling technology where electronic devices are attached to produce shipping containers and crates in an effort to monitor spoilage. While the technology wasn’t part of its existing bailiwick, Walmart saw enough long-term potential in reducing inventory loss to make the investment. 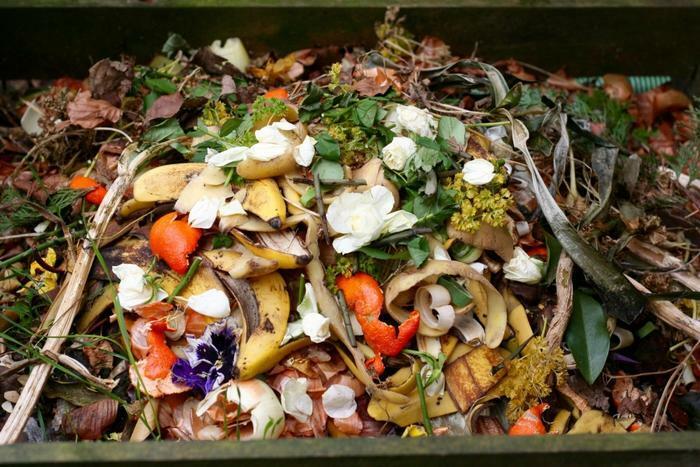 “Investors are seeing that food waste is a big business opportunity,” Michelle Masek, head of marketing at Apeel Sciences, told Bloomberg News. Apeel recently formed a partnership with a major European supplier of avocados that will use a water-based solution that the company says extends the ripeness for another four days or so. “Over the past 15 years, we’ve seen how climate change and resource utilization are closely linked, and food is one of the most important resources in that equation,” wrote ReFed in an analysis of the study. Any way you look at it, food waste is a crisis. Today, the United States spends over $218 billion growing, processing, transporting, and disposing of food that is never eaten. Each and every year, more than 50 million tons of food ends up in landfills. On top of that, an additional 10.1 million tons remains unharvested at farms. An even sadder fact is that 49 million Americans have a hard time putting food on their table. While having garbage pickup is a nice thing for the consumer to have, ReFed estimates that cities actually lose money on the deal. As an example, the coalition cites Baltimore. While you might think that farms, manufacturers, and restaurants are to blame for most of that, think again. In the U.S., about 43 percent of all the waste happens at the end of the food chain -- in the kitchen at home, according to an earlier ReFed report. A study from the Natural Resources Defense Council found two-thirds of the food wasted at home is edible. ReFed says that consumers are fully aware of their shortcomings. They feel guilty, but just not guilty enough to try to make a difference.